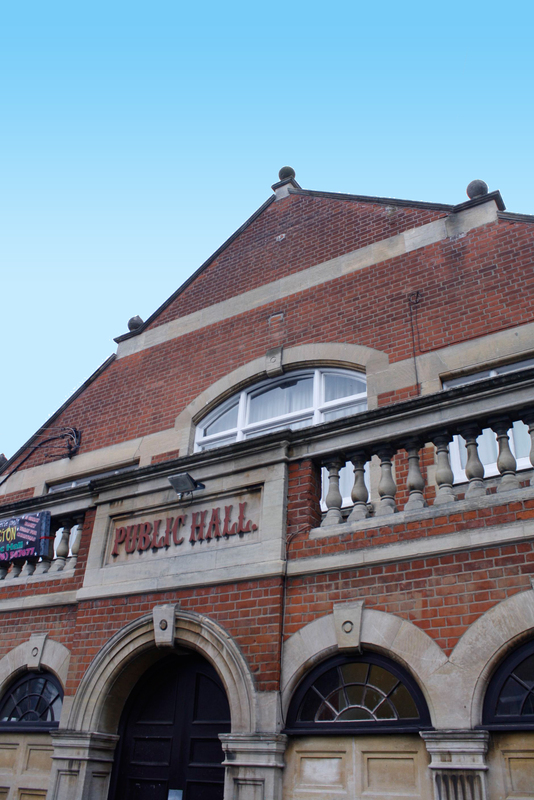 For information, booking enquiries, ticket sales* or to find out more about Witham Public Hall generally please contact us using any of the methods below. *This number is only for events where we handle ticket sales. Please see the individual entries on the appropriate page (Shows, Music etc.) for details of how to book tickets for third party events.